Two 4 foot putts knocked in at once, easy right? Well, not when you slam dunk one of the putts over the top of the other. 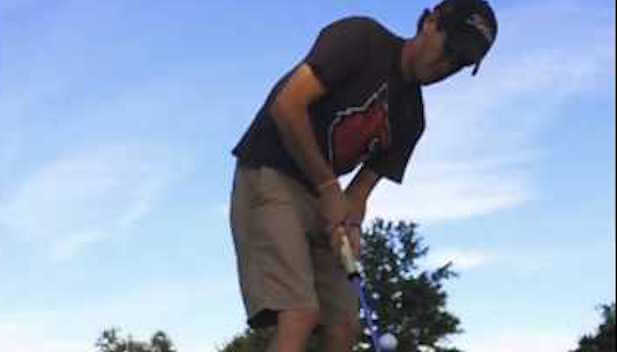 One-armed golfer performs ‘Happy Gilmore’ shot. Or how about Phil Mickelson trying his own golf trick.